Arguably one of the best golfers of all time, Jack Nicklaus was a force to be reckoned with on the golf course, as evidenced by his 18 Major wins. 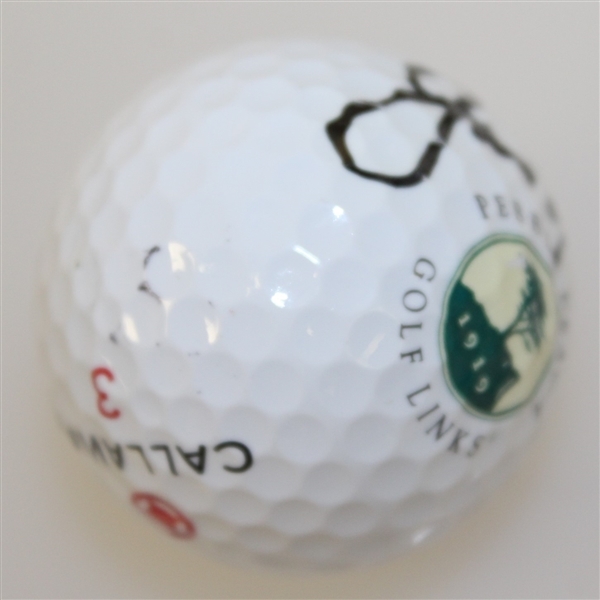 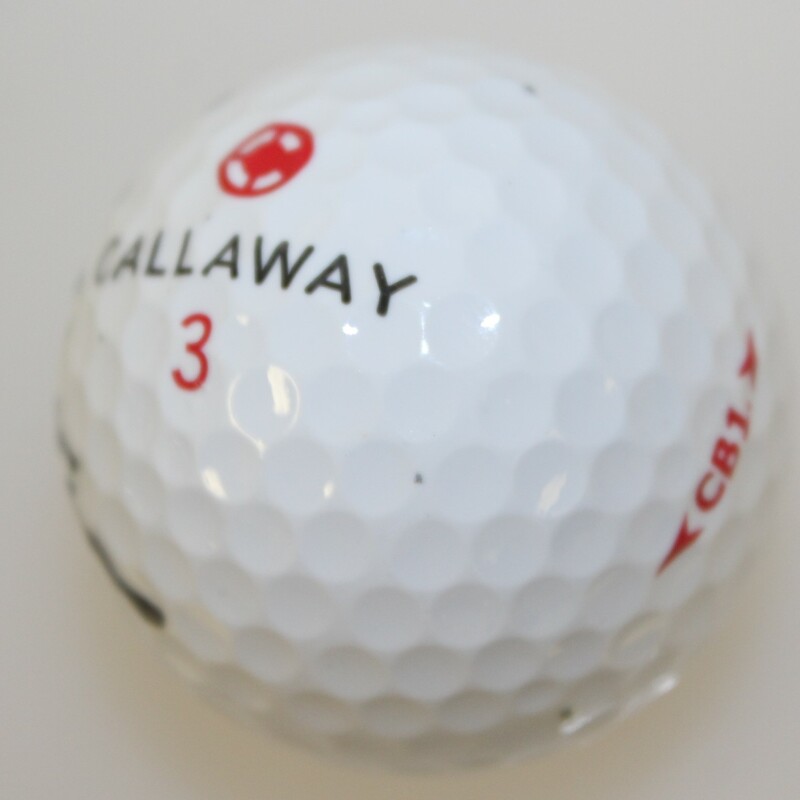 Nicklaus leaves his signature here on a Pebble Beach Golf Links logo golf ball. The signature comes nicely in black marker. 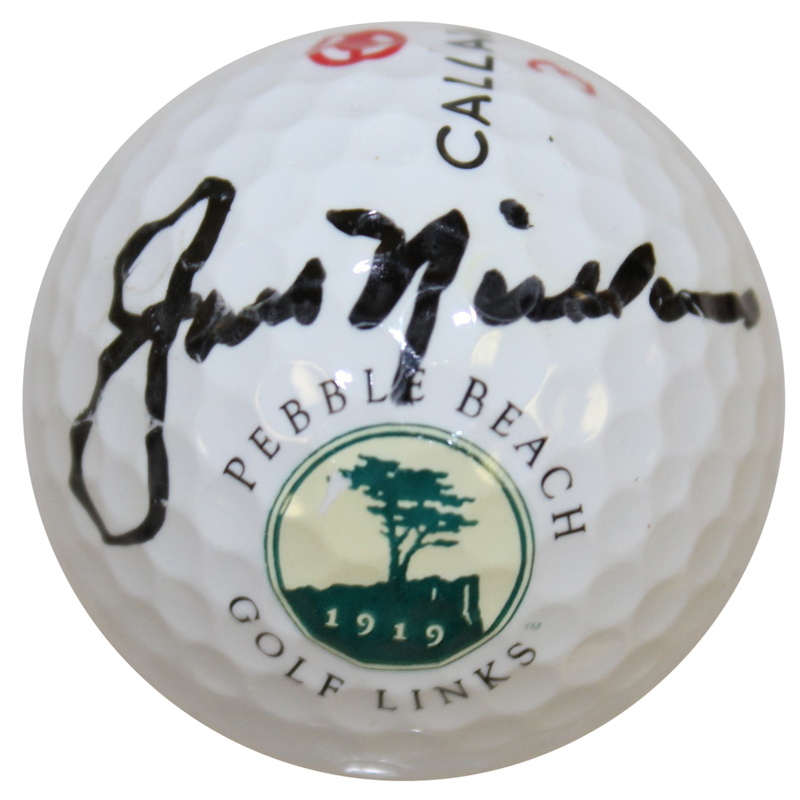 Nicklaus defeated Bruce Crampton by three strokes at the 1972 US Open held at Pebble Beach for his 11th over all Major win.